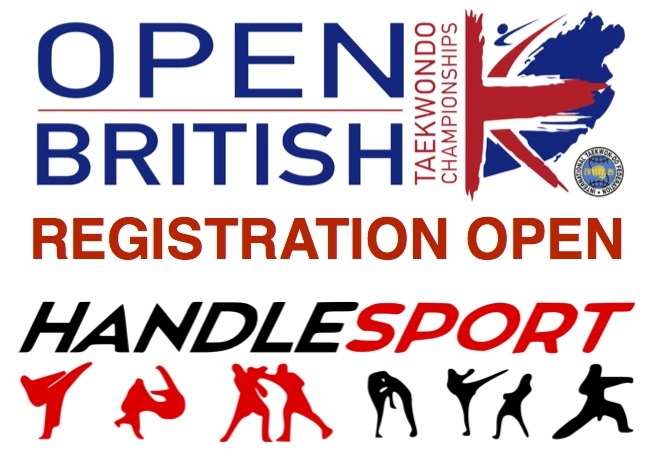 ITF Open Taekwon-Do British Championships > News > Registration Now Open! Registration for the 2017 ITF Open British Championships is now open! Instructors should first register their schools details with www.handlesport.com. Once registered you can then add your competitors into the competition. Please note all entries should be made via your instructor. We look forward to welcoming you to Crawley in November.